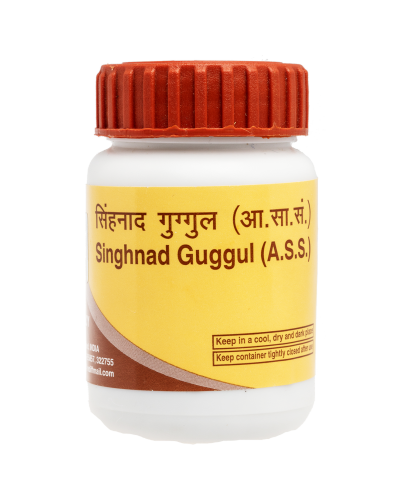 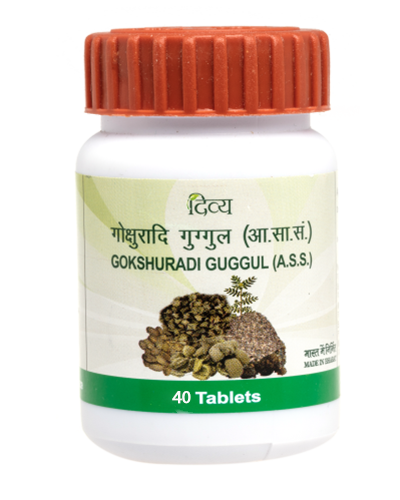 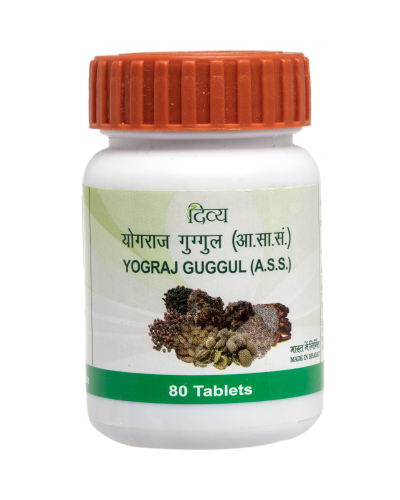 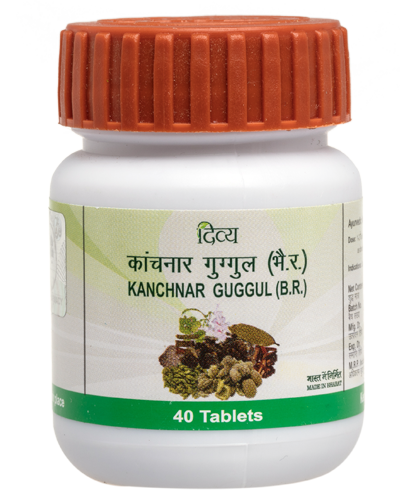 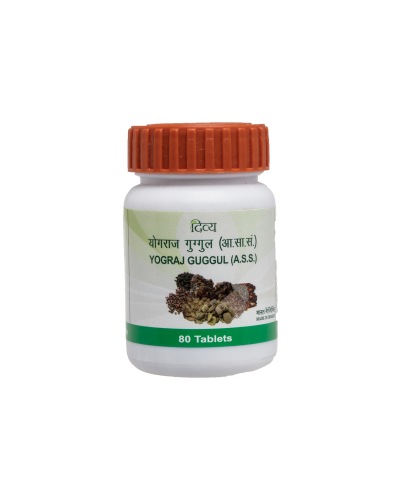 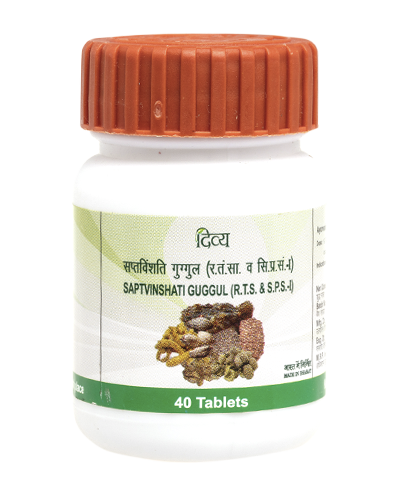 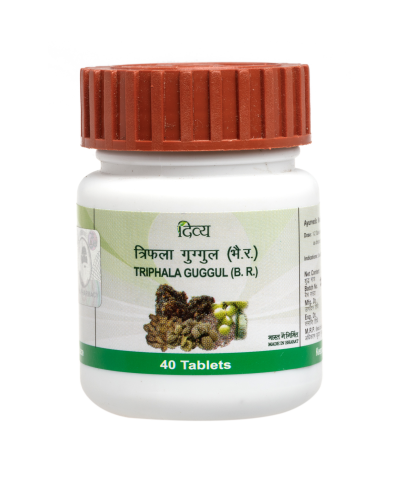 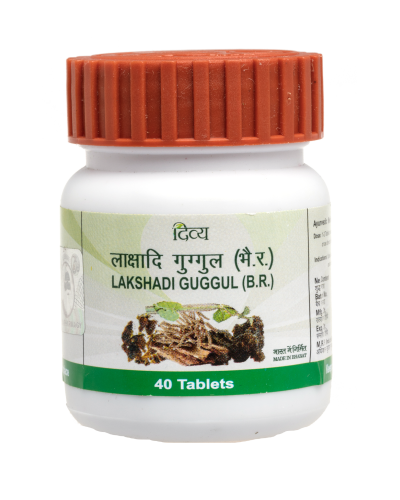 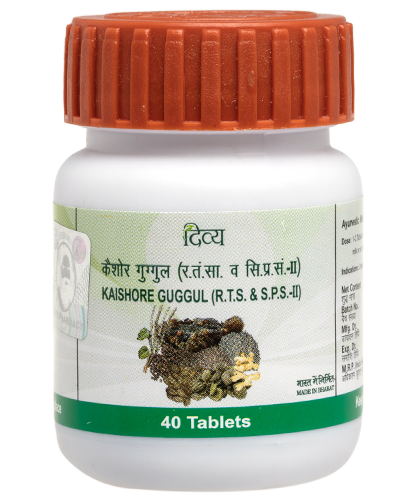 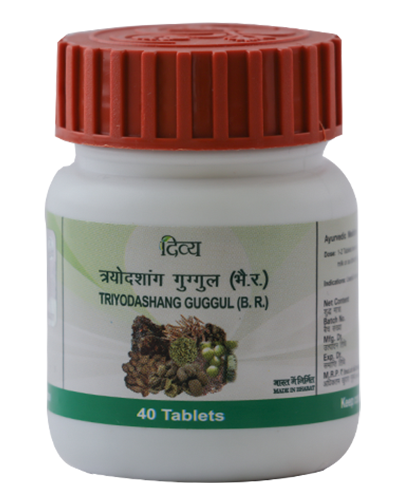 Yograj Guggul is widely used in the Ayurvedic treatment for various types of arthritis, It increases digestion power, complexion, strength and immunity. 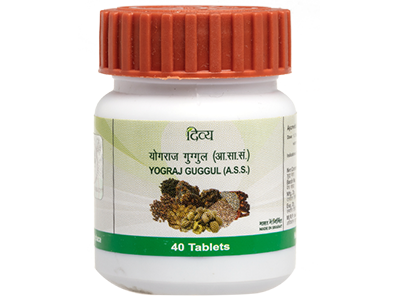 It is mainly helpful in Vata imbalance diseases affecting bone, joints and bone marrow. 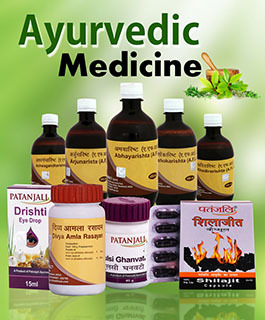 Useful in asteoarthritis and other joints pain.